The year 2018 has brought us the old and new in terms of fashion, beauty and lifestyle. And even though we’re nearing towards the end of May, the new makeup products that have come out this year have impressed us so much; we couldn’t just contain our excitement and decided to share them with you. While it may still be too early to call the best beauty products of 2018, there are already a ton of great new products vying for the same honour. 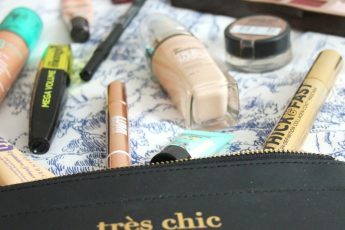 And since you know we gush about everything beauty, but these products are the IT deal for now! Count on Urban Decay’s fabulous concealer to hide your dark circles and nasty spots as well as any! 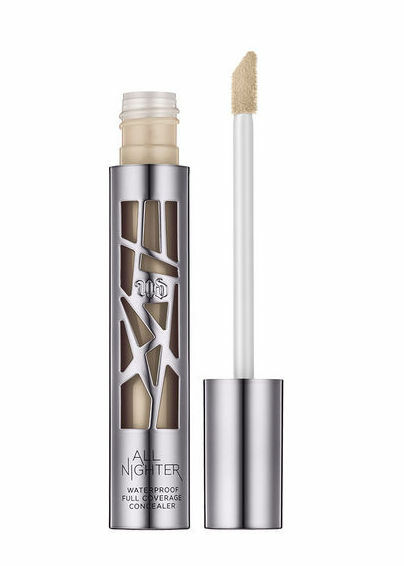 Their All Night Concealer with its modern-matte finish promises to provide full coverage for up to 24 hours, and we couldn’t ask for more.